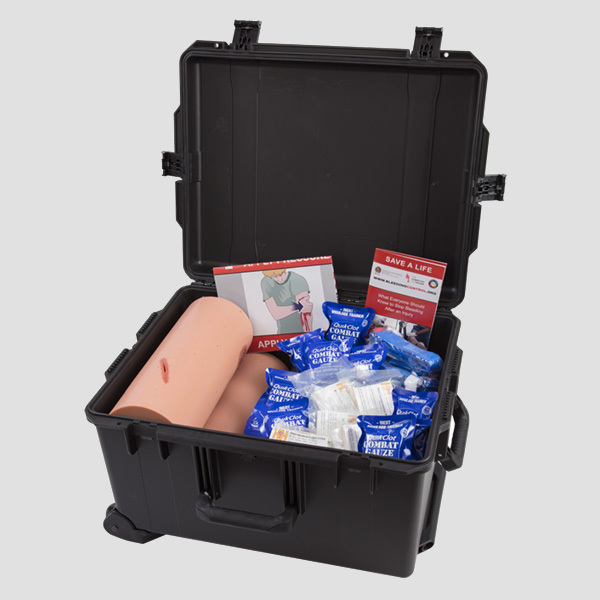 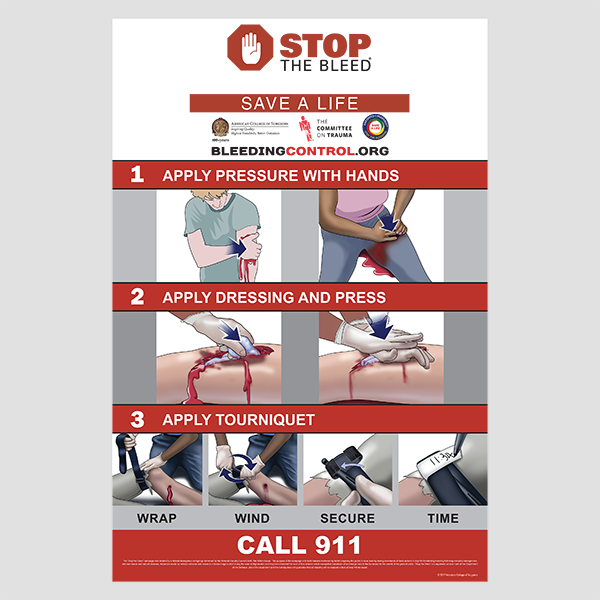 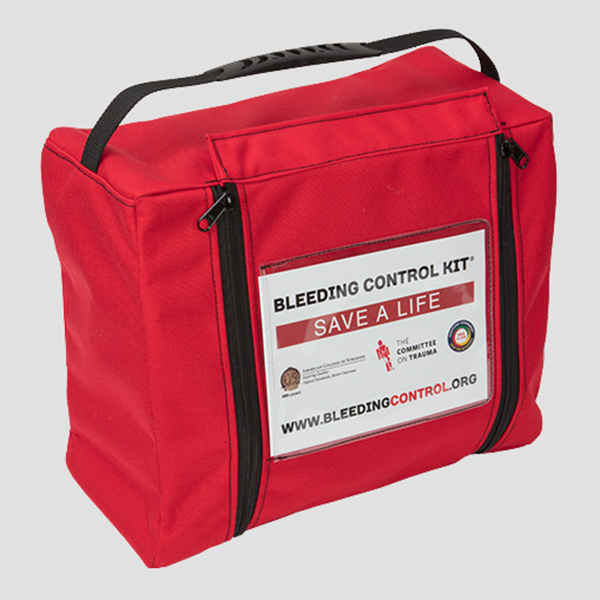 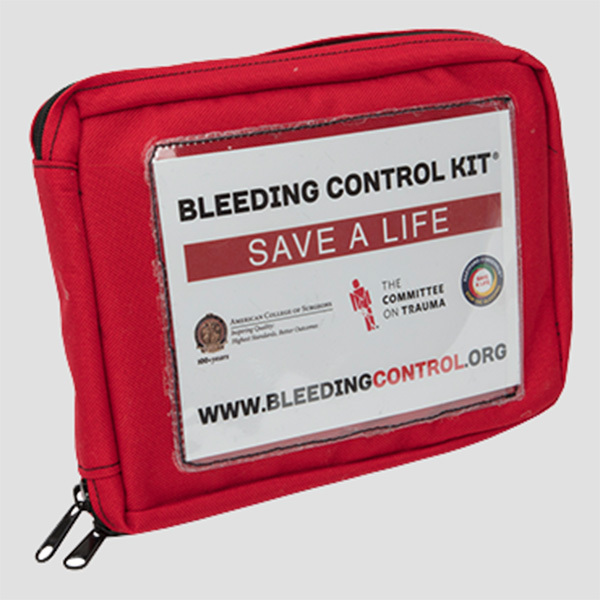 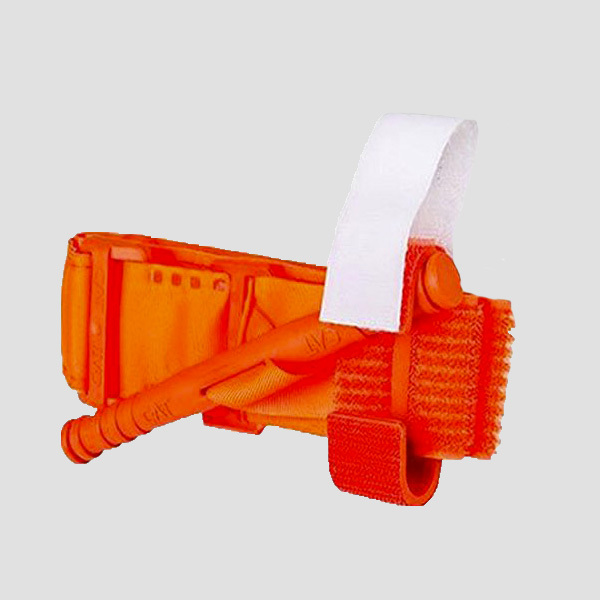 The Personal Bleeding Control Kit was developed in collaboration with leading manufacturers in the hemorrhage control industry and military. 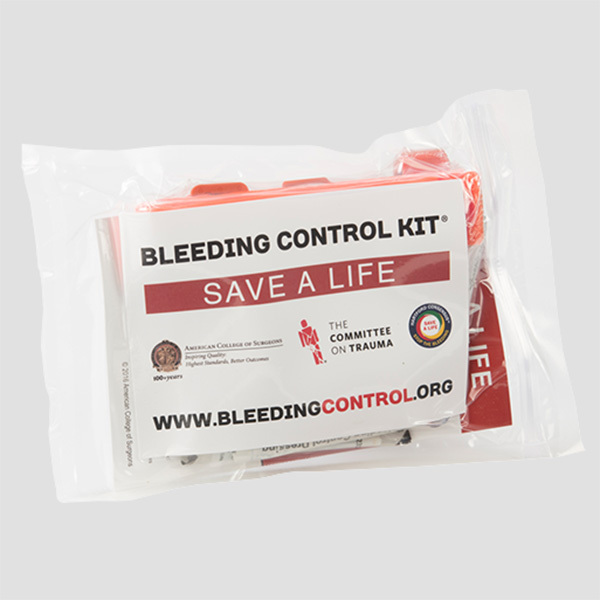 The tourniquet and hemostatic dressing in the kit are the same technology recommended by the U.S. military to control bleeding. 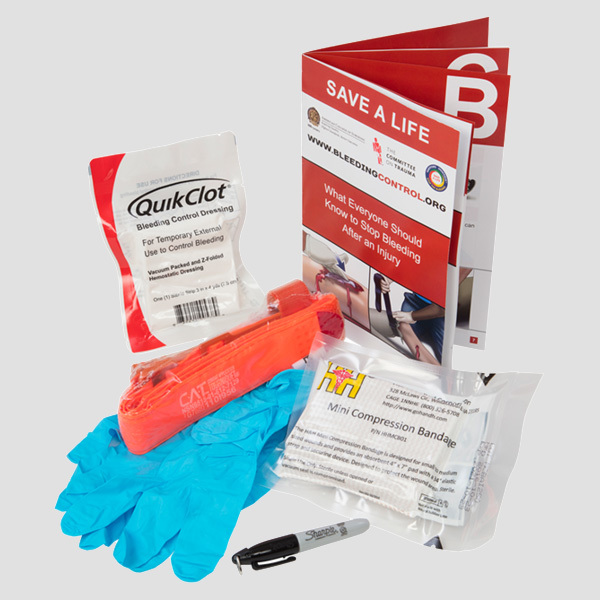 Contents are packaged in a clear plastic, resealable pouch.